Well, it’s kinda like a instant facelift which is non-surgical! Dermalift does the same thing as botox which lifts and firms up your face but without having to wait and also without having stiff and frozen unnatural look of botox. On top of that, Dermalift has a collagen stimulating effect, hence a sustained firming result over time! 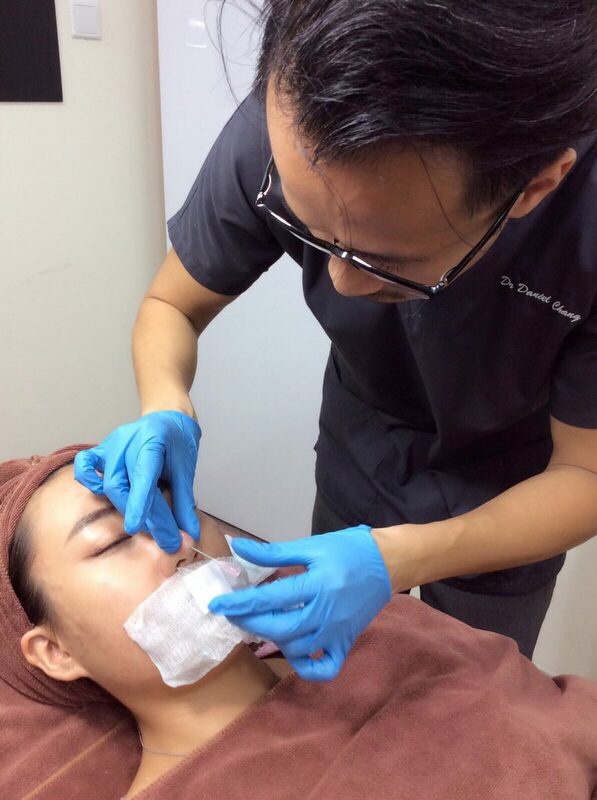 Dr. Daniel meticulous injecting botulinum protein into the superficial layers of the skin. For those who have more areas of concern, such as square jawline or just wanna have an even firmer overall look, you should try DC Dream Lift! ✓ and Skinboosters from Taiwan. Bumps on the side of the face due to Dermalift injection which will subside in a few hours. Dr. Daniel found out at one look that fillers doesn’t last especially on my nose bridge because I’ve a “well” which the fillers will just flow away no matter how much being injected (image a extremely deep hole which leak out to many other areas). 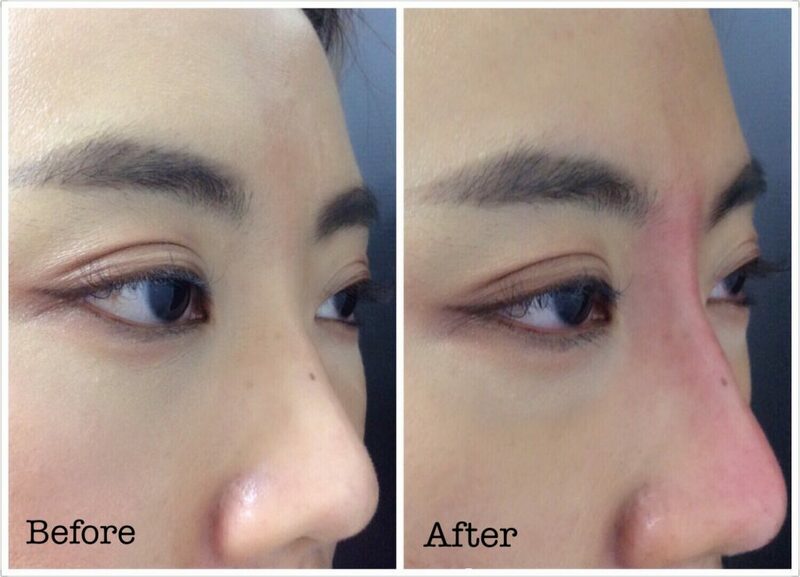 What is HIKO Nose Threadlift? ✓ minimal pain, downtime and bruising. Dr. Daniel slowly mould and guide the threads as he precisely inserted from the tip of the nose, making sure the threads are placed accurately at the needed areas. The number of threads needed varies between different people and the results you wish to achieve. The thread cannot be too thick or it might leave a scar at the injection point but also cannot be too thin or it can’t “lift’ your nose nicely. That’s why not only the right threads and cog is important but also being skilful enough to execute the whole procedure! As you can tell, the results are amazing! 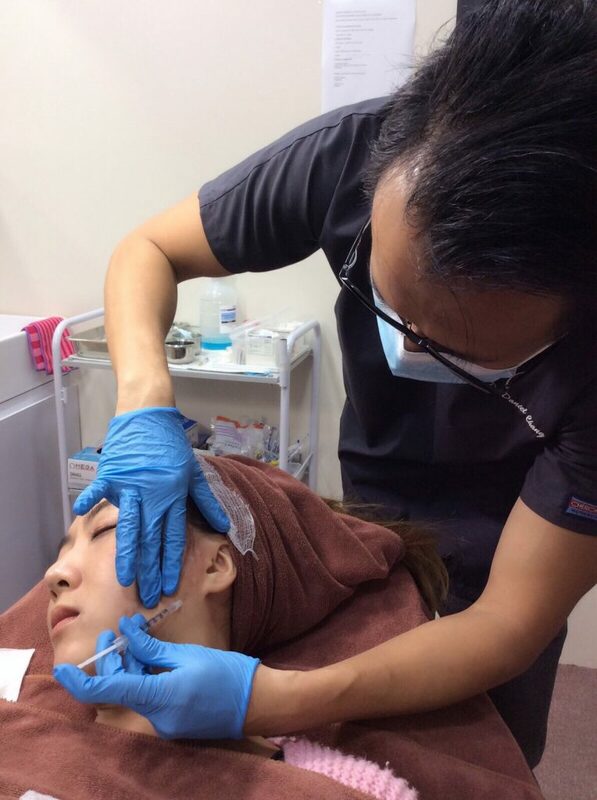 HIKO nose threadlift not only straightens and lifts up my nose bridge, but it also gives my nose the sculpted look! Comparing HIKO and fillers, HIKO can last way longer and doesn’t have the risk of fillers – such as spreading out causing a broader nose. 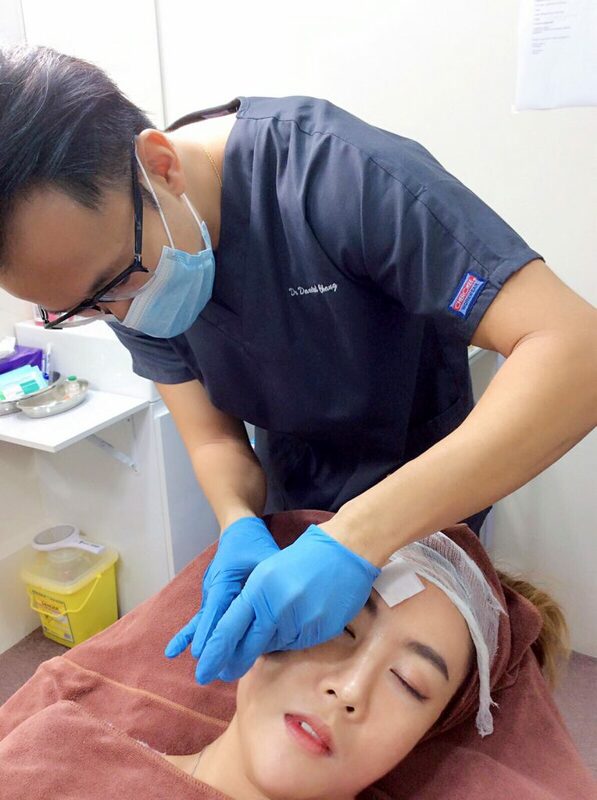 Not to worry, the redness wears off in a few hours and can be easily concealed by powder as there’s absolutely no bruising all thanks to Dr. Daniel’s skill! I also got myself the highly raved RNC cream from Korea. This gel-texture moisturiser is very light on the skin which is very good for sensitive skin after surgery. It moisturises enough yet doesn’t clog up your pores! 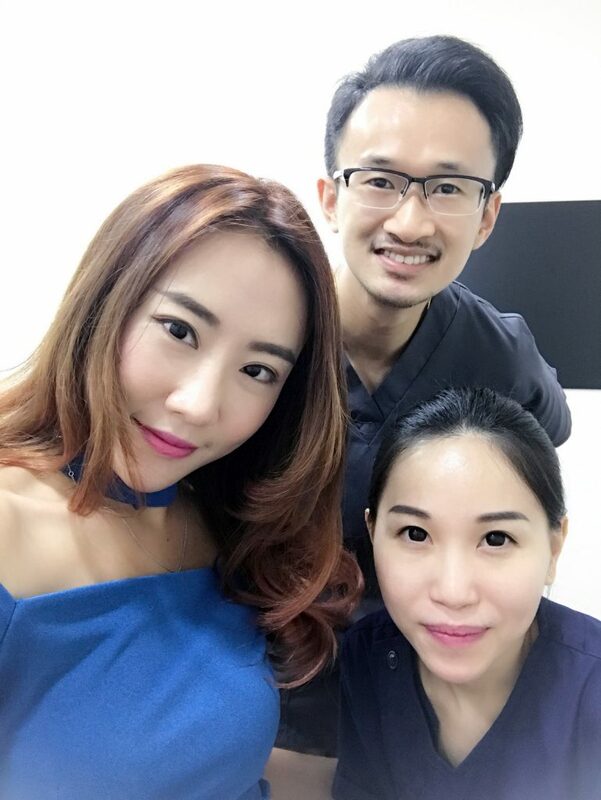 Dr. Daniel Chang and Renee from 8 Medical Aesthetic. Thank you Dr. Daniel for always giving the best recommendations, and of course, skilfully enhancing my looks! Not forgetting, Renee from 8 Medical Aesthetic assisting and making sure I feel comfortable! For more beauty tips and tricks, Dr. Daniel updates his blog every now and then the latest beauty trends at https://drdanielchang.com/. 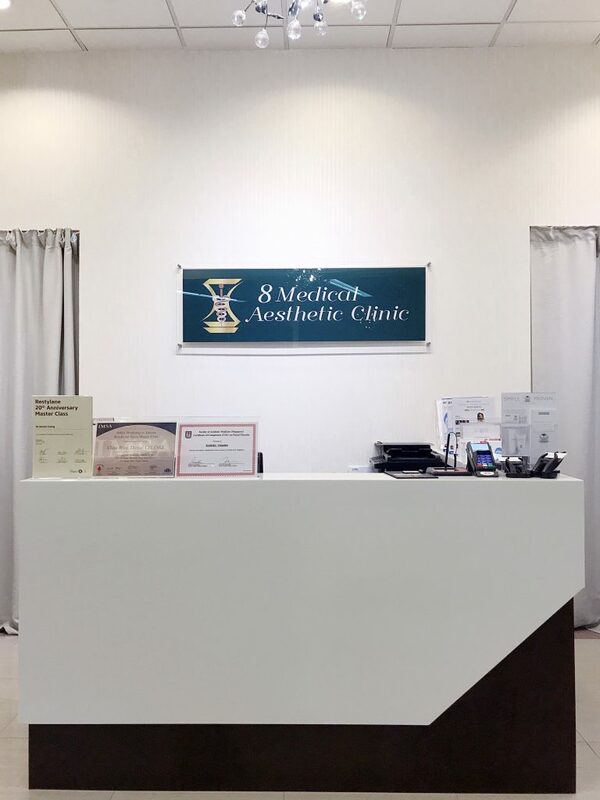 You can also drop a call to Renee for details on the treatments 8 Medical Aesthetic offers and also book a consultation. 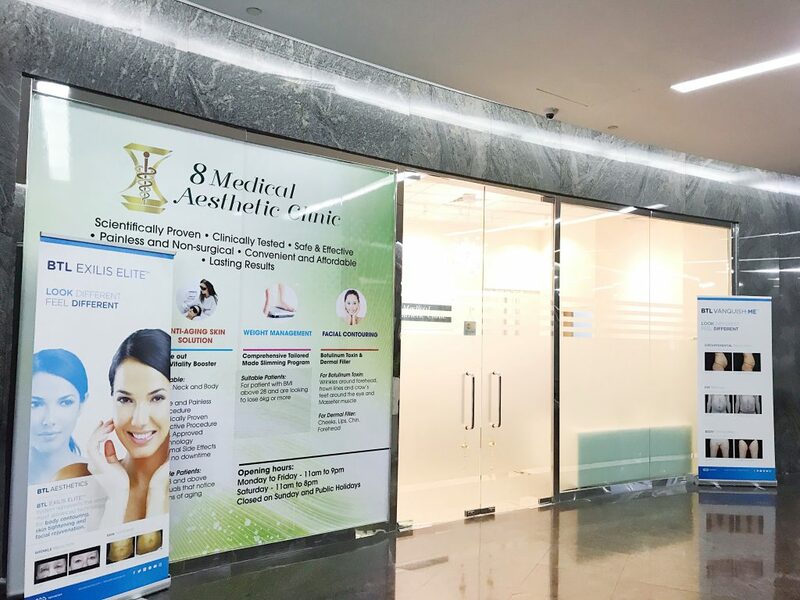 8 Medical Aesthetic is conveniently located in town, walking distance from Somerset MRT. How many threads did u use? How much is it?